Here's some fun stuff we've been building on the side. Boy Blue’s friendly decision generator and tool for considering all manner of considerations. 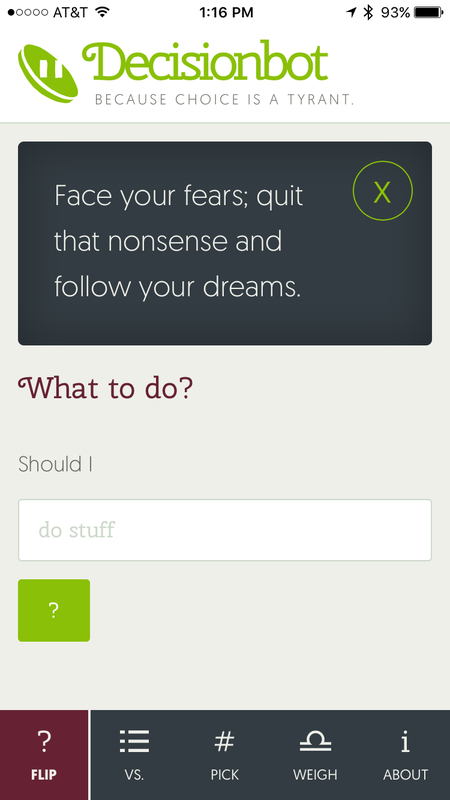 Born of the realization that a lot of us spend a lot of time fretting over questions of very little consequence, DecisionBot generates random answers to trivial queries, and helps you weigh your options in more serious matters. Available as a free web app, so you can take DecisionBot with you in your pocket and never again get caught in a burritos-or-felafel loop. Pointless disputes, fiercely debated: A public defender and a middle school movie buff hash out the finer points of pop culture ephemera. We produce this podcast and keep it looking good. 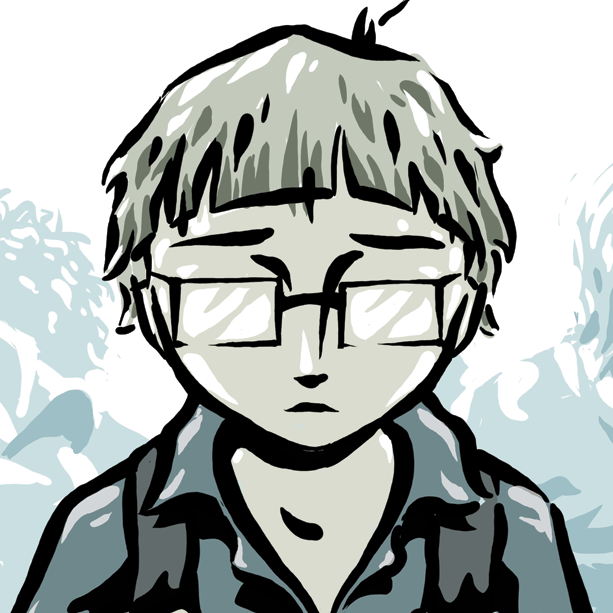 This is our founder’s YA adventure comic, which follows a group of high school kids as they discover the unusual history of their deceptively sleepy suburban town. Because clunky webcomics sites are as ubiquitous as they are infuriating, this was an opportunity to experiment with solutions to a problem that hounds the comics community. We prioritized and intuitive and fun reader experience, like the medium of comics has boasted for a hundred years. At the same time, we took advantage of the digital format’s unique possibilities, allowing readers to call up maps, author annotations, reader comments and more at any time. 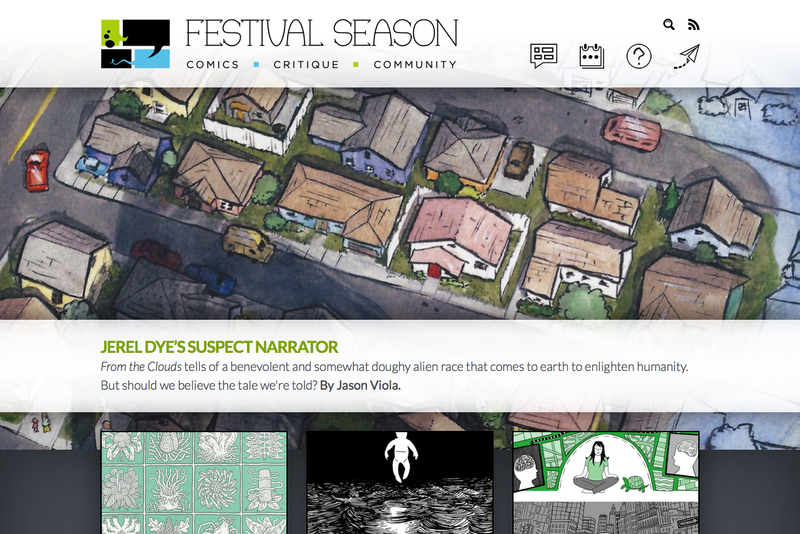 Festival Season is an alt-comics journal and a growing hub for readers and creators of self-published and micropress comics. The site includes reviews, interviews, videos, a community calendar, contact and submission forms, and an ever-expanding database of comics and events. It’s an image-heavy site focused on readability and ease of use, with the ultimate aim of expanding the creative community it serves. It’s a community in which we’re active, and this is our way of giving back.